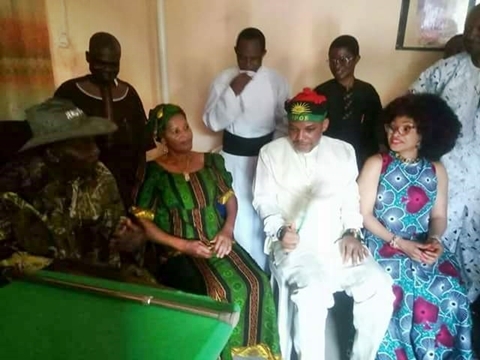 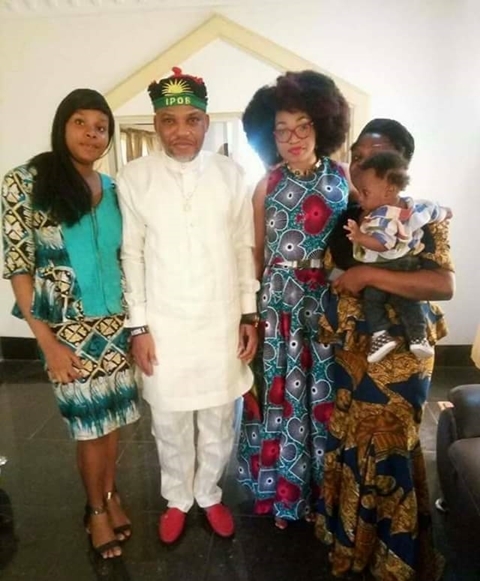 It was indeed a busy Sunday as friends, well wishers and Independent People Of Biafra (IPOB) families streamed endlessly to a community monarch's palace to pay homage to Nnamdi Kanu in Abia state. 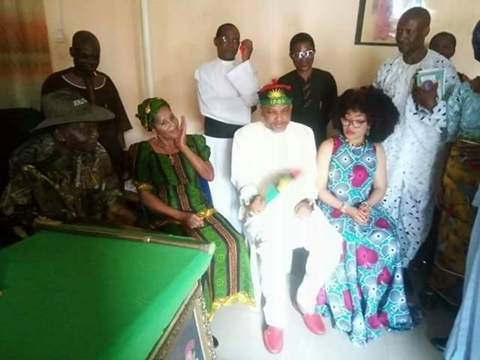 The palace of His Royal Majesty, Eze I.O Kanu, was a beehive of activities on Sunday, as friends, well wishers and IPOB families streamed endlessly to pay homage to the Prince of Afaraukwu Kingdom, the Ohamadike 1, Mazi Nnamdi Kanu and his gorgeous wife, Uchechi Kanu. 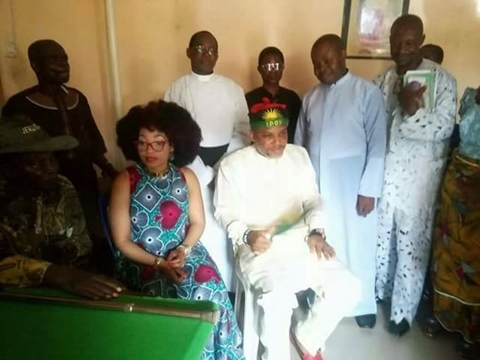 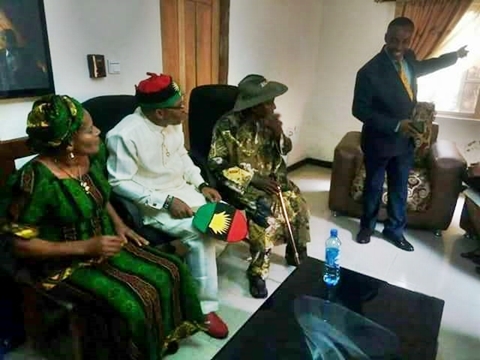 The busy day of activities at Eze Kanu's palace was as a result of the IPOB Leader's release from Kuje Prison in Abuja after he was detained after being arrested by the President Muhamamdu Buhari-led federal government.